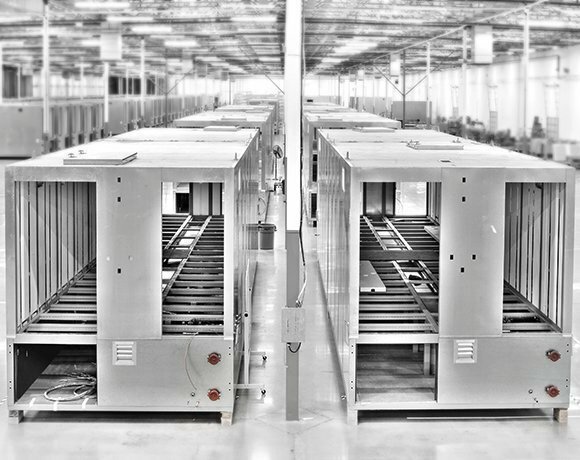 Some modular data center providers have added manufacturing facilities to meet global demands. Modular data center provider IO recently opened a new factory in Chandler, Ariz., to mass produce modular data centers. More than 100 workers man the IO factory, including industrial and manufacturing engineers, buyers, production planners, trained data center assembly technicians and specialized technology subcontractors to produce modules on multi-station assembly lines. Production lines at IO's new facility are manned by 17 people at six workstations where components are installed to support the data center's power, cooling and mechanical systems. Workers staff a particular station for three-month shifts and then rotate to a different station. "We build data centers similar to how Ford builds cars," said Aaron Peterson, senior vice president of product management at IO. Other modular data center providers have also upped production. DataPod recently expanded from its Australia-based headquarters to Europe and plans to open a modular data center manufacturing facility in Denver by the end of Q4 2013.